Borough of Tarentum – Crossroads of the Allegheny Valley! Tarentum Borough utilizes the CodeRED notification system. We encourage all residents to register for alerts. Click below for more information. 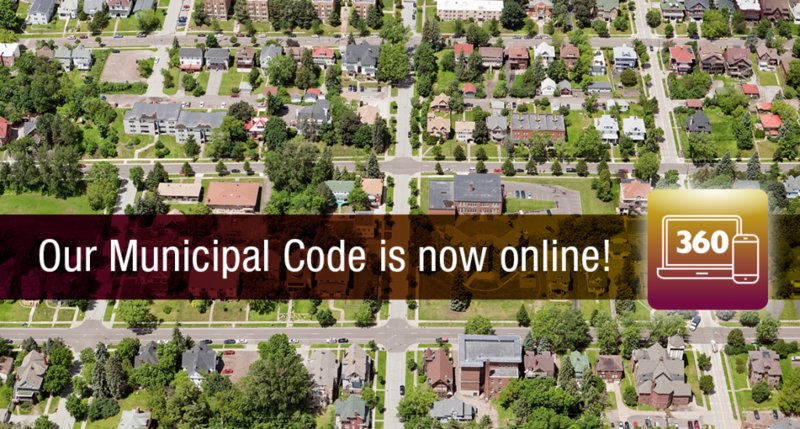 The Borough uses the Code Red system to notify our residents of emergency situations, community events, public notices and other general community-wide information. You can sign up for alerts via phone call, text message, email, and/or mobile app notification. Available for free download for Android and iOS, the GovAlert mobile app enables constituents to express concerns to Tarentum Borough officials with unprecedented immediacy and convenience. 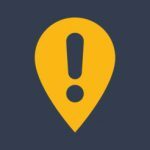 Users can snap a picture of a pothole, litter, or other non-emergency along with a description of the situation. In just one tap, the concern is sent to our office, as determined by device location settings. The appropriate government official will receive the alert in real time and address the concern. You can track the progress of your concern via the mobile app. We recently updated our Borough electric department webpage with new information. Learn about public power, Borough electric rates and much more. Please see our new page dedicated to vacant property registration and information.